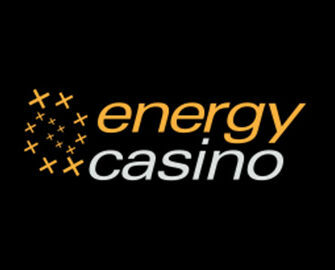 Energy Casino – A Christmas Calendar | Week 4! Count down to Christmas with daily festive rewards! 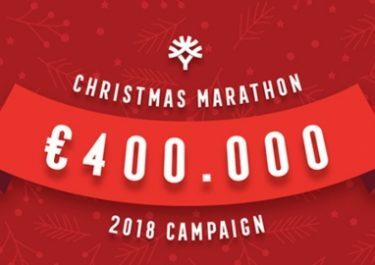 Santa is in charge for December as every year at Energy Casino, giving away sack loads of Energy Spins and bonuses, every day until Christmas. 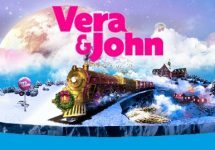 Make sure to visit daily the campaign page to open the next door on the festive calendar and reveal the next Christmas treat. Start this Monday with triple loyalty points on Stunning Snow and an awesome reload bonus for your next deposit. Energy Casino launched on 1st December 2017 their famous Christmas Calendar, which is filled year with tons of Free Spins or as they call them Energy Spins, Super Energy Spins, Deposit Bonuses, Wager Tournaments and a grand finale on Christmas Eve. Wagering requirements apply to all Christmas Calendar offers unless otherwise stated, subject to the Energy Casino bonus terms and conditions. Get 3x Loyalty Points on the Game of the Week, Secrets of Christmas™, plus a 100% reload bonus up €100. 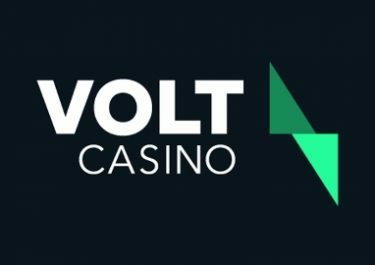 Wagering requirement is 30x deposit + bonus within seven days, subject to the Energy Casino bonus terms and conditions. Play on any Live Roulette table from Evolution Gaming and Extreme Live Gaming today and get rewarded with €20 every time you place a winning bet on number 19, up to €200 per player. Minimum risk betting is not eligible. Rewards will be credited by 17:00 CET on 20th December with a 1x wagering requirement, subject to the Energy Casino bonus terms and conditions. Get up to €250 cashback for losses until midnight today. Losses are calculated as real money bets minus real money returns. Wager €250+ | € 2,000+ | € 5,000+ to receive 5% | 10% | 15% cashback, credited tomorrow by 17:00 CET with no wagering requirements. Minimum cashback is €5.00. Play with bonus money is not eligible. Score a Blackjack with triple 7’s on any Live Blackjack table from Evolution Gaming or Extreme Live Gaming to receive a €50 reward, credited the following day with a 1x wagering requirement, subject to the Energy Casino bonus terms and conditions. Players betting behind or on minimal risk strategies are not eligible for the reward. Guess the game in the riddle: “Party with the Tiki on the beach!” (answer – Aloha! Cluster Pays™ ) and be one of the first 300 players to open the game at 17:00 CET to receive 20 EnergySpins, no deposit needed. Wagering requirement is 1x FS winnings within one day, subject to the Energy Casino bonus terms and conditions. Claim four deposit bonuses of 25%, up to € 25 each. Wagering requirement is 30x bonus + deposit, subject to the Energy Casino bonus terms and conditions. Energy Spins for all. Log-in today to find a surprise amount of Free Spins on Starburst™, no deposit needed. Wagering requirement is 1x FS winnings within one day, subject to the Energy Casino bonus terms and conditions.